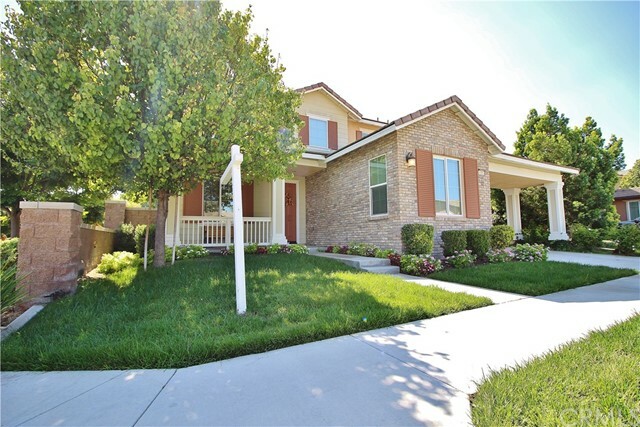 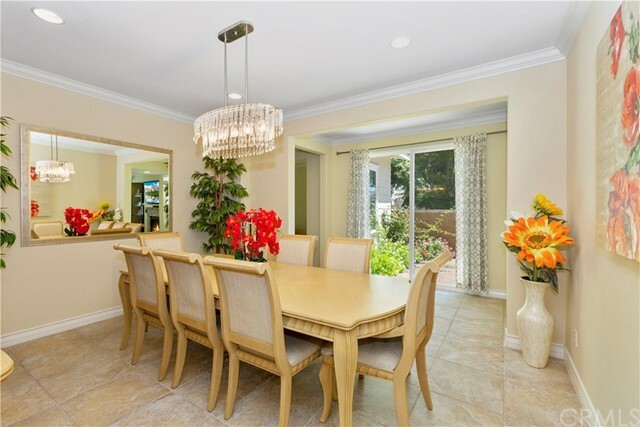 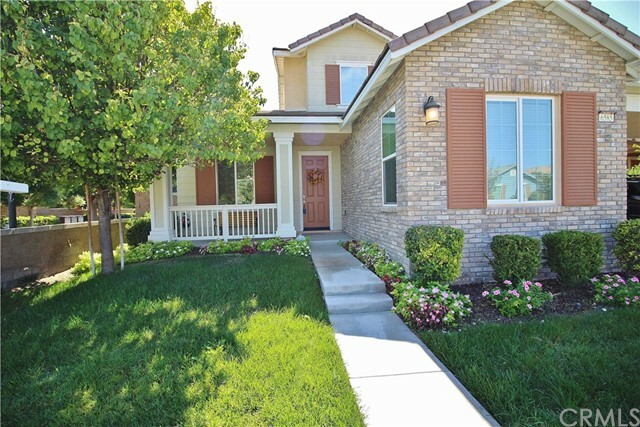 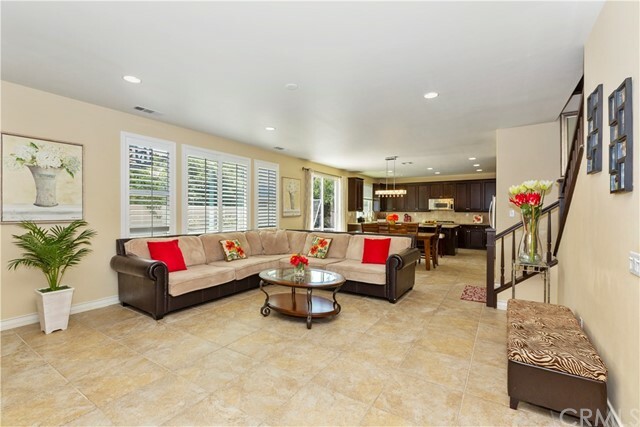 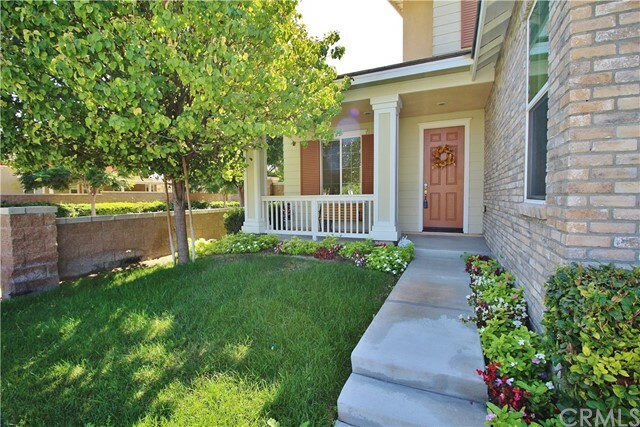 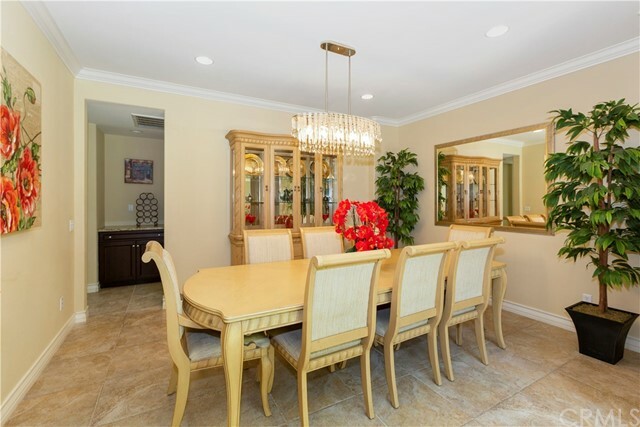 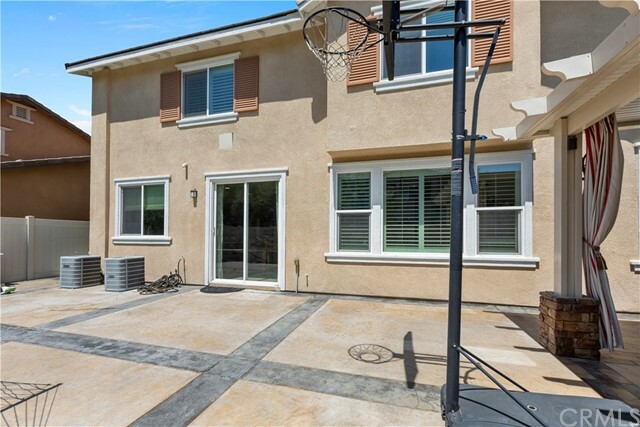 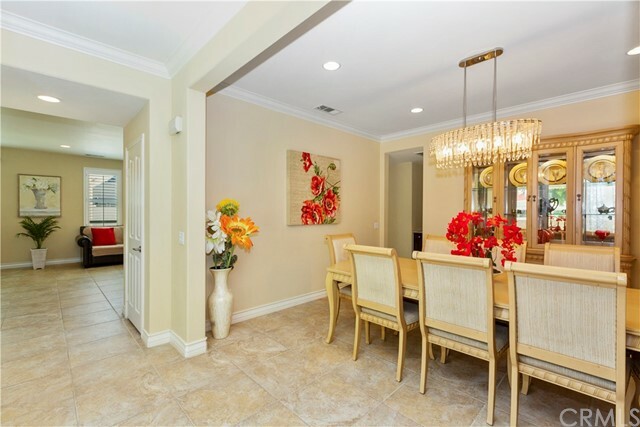 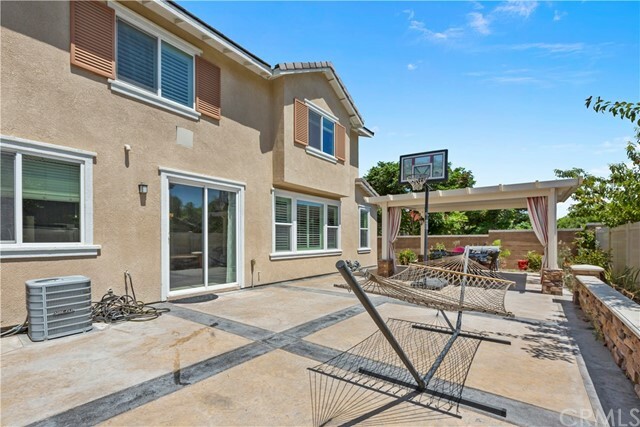 Beautiful two story home in a great neighborhood in Chino . 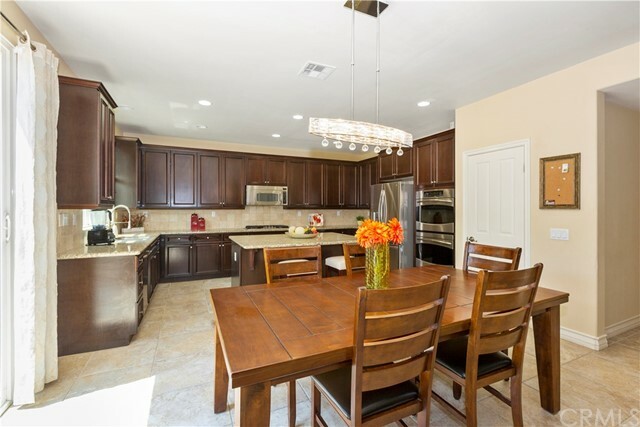 This home is ready for you to call home! 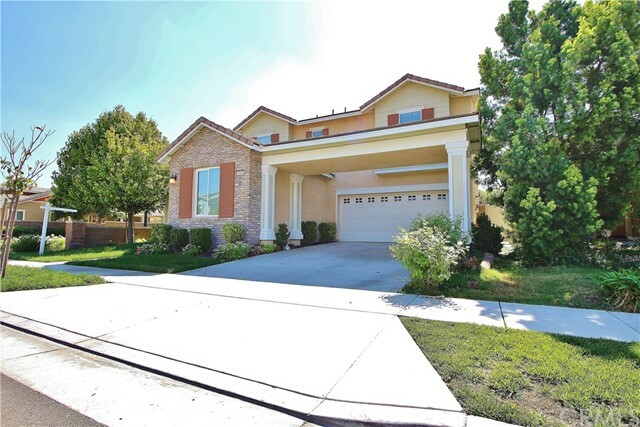 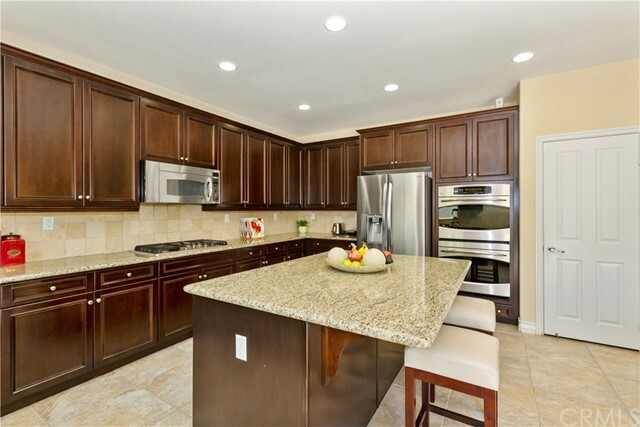 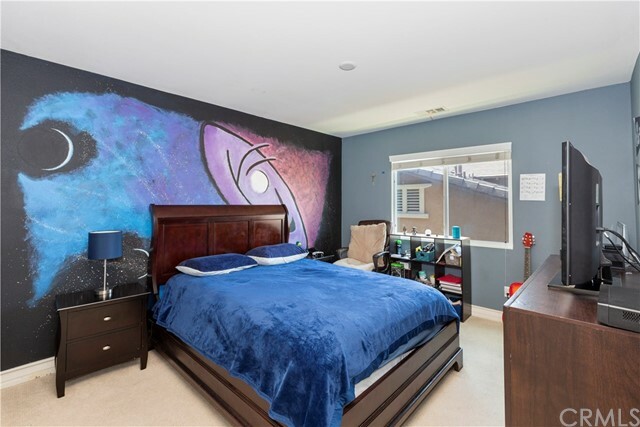 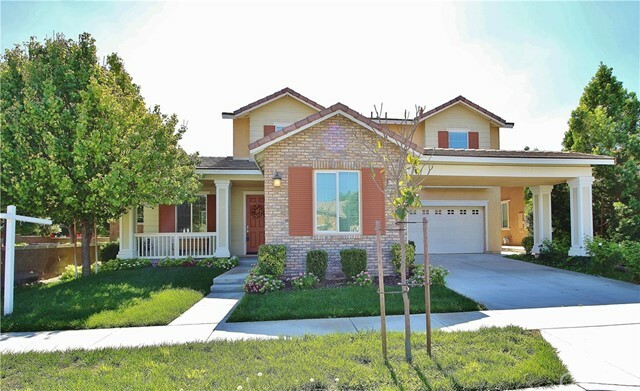 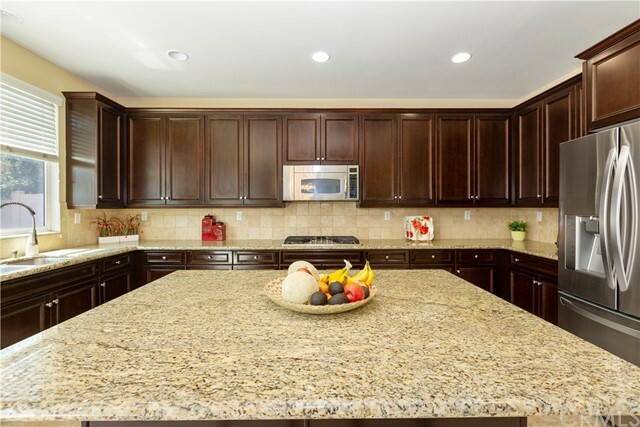 Home offers 5 bedroom, 4 baths with 3,359 SQFT of living space, that sits on a 5950 SQFT lot. 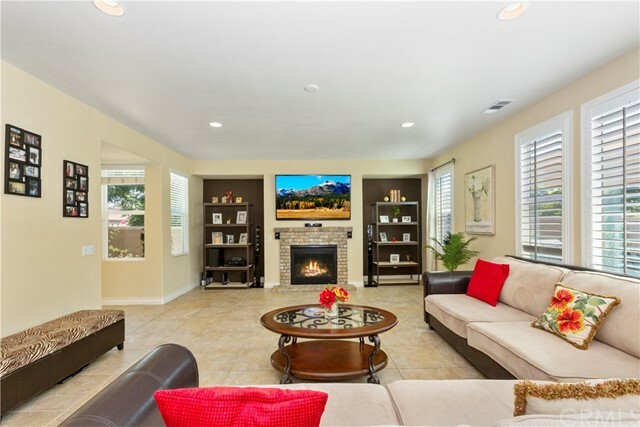 Step inside and you will be welcomed with a large open living room. 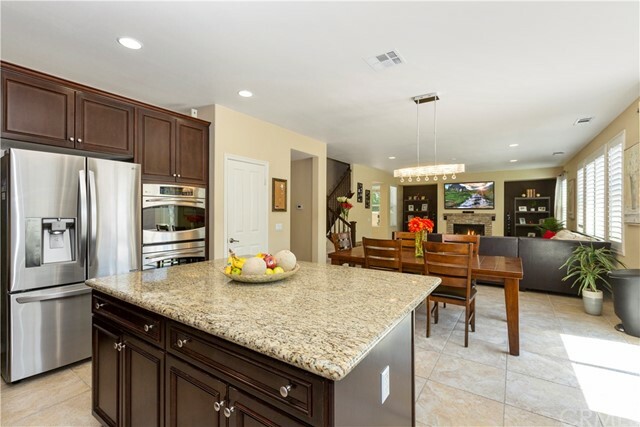 Home features a beautiful kitchen with granite counter tops, tile back splash,plenty of storage space, an in-kitchen eating area, and opens to the Family room. 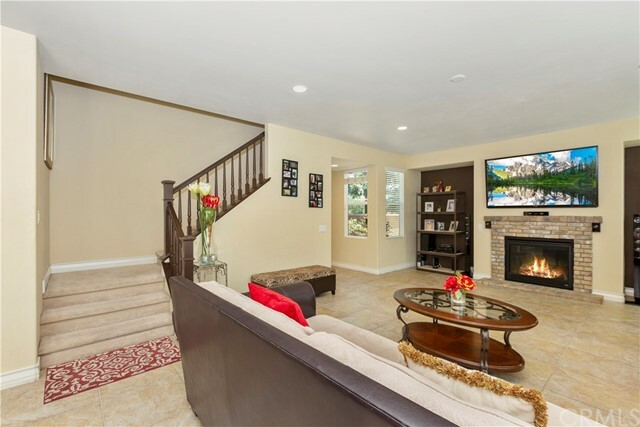 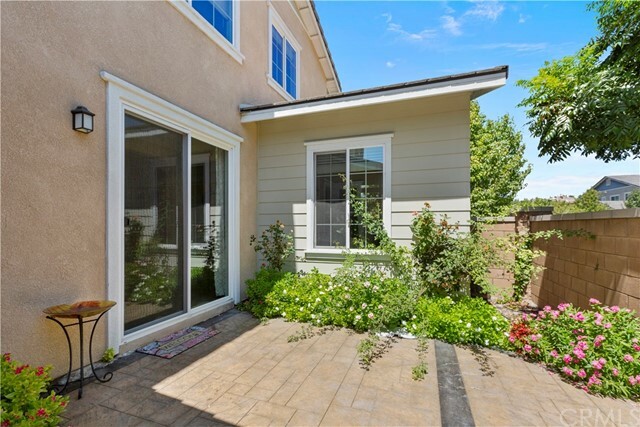 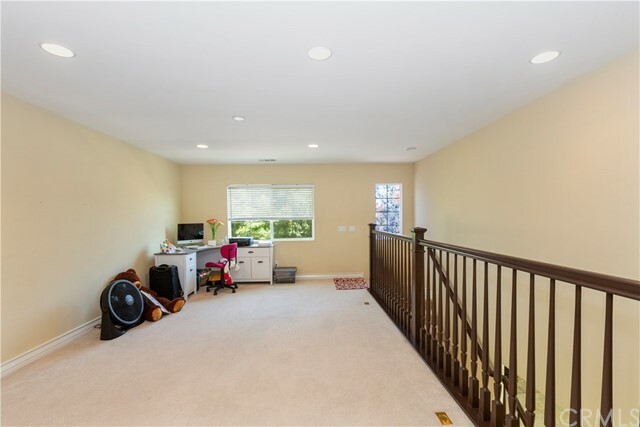 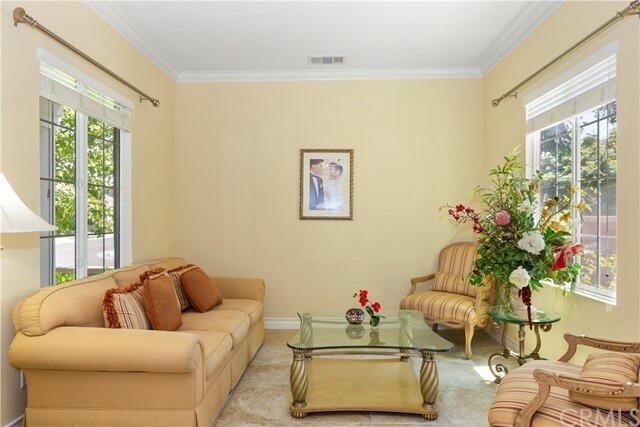 Family room offers a beautiful fireplace, tile flooring and direct access to the backyard. 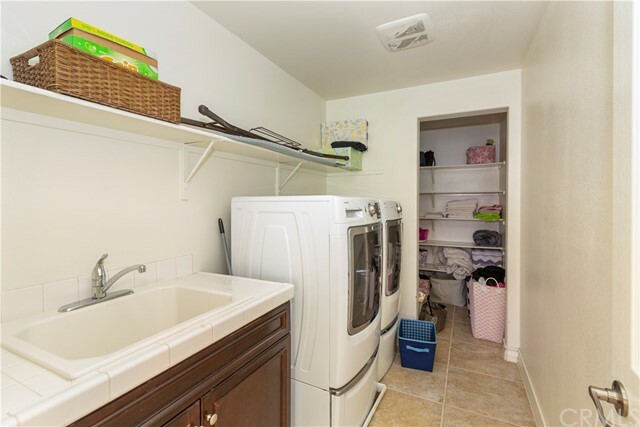 The main floor also features one bedroom, a bathroom, and laundry room. 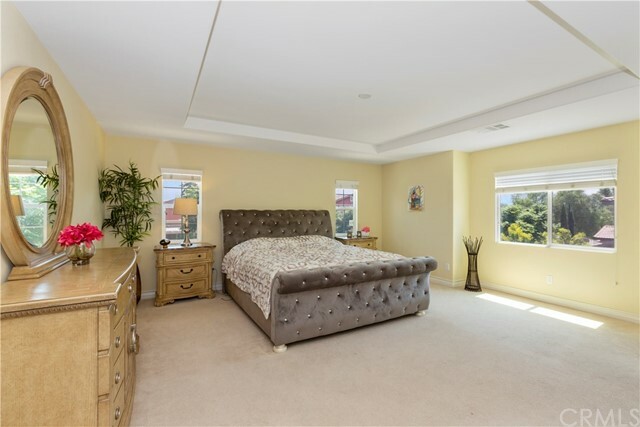 Upstairs 4 of the 5 large bedrooms can be found. 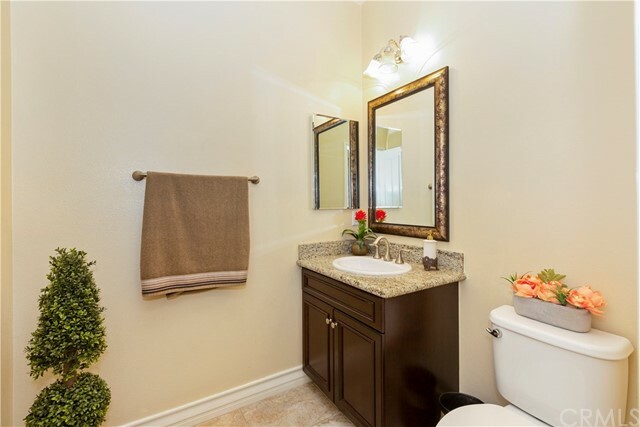 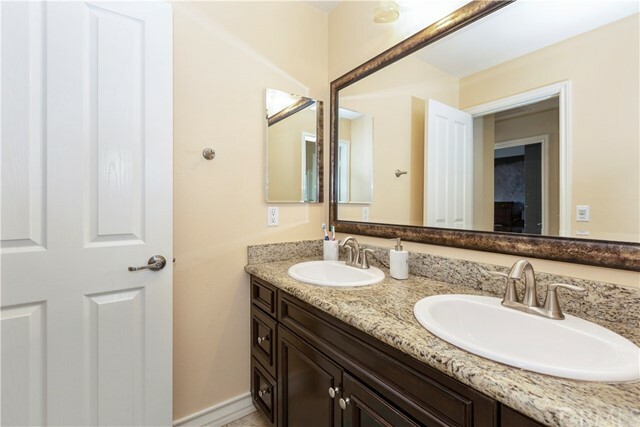 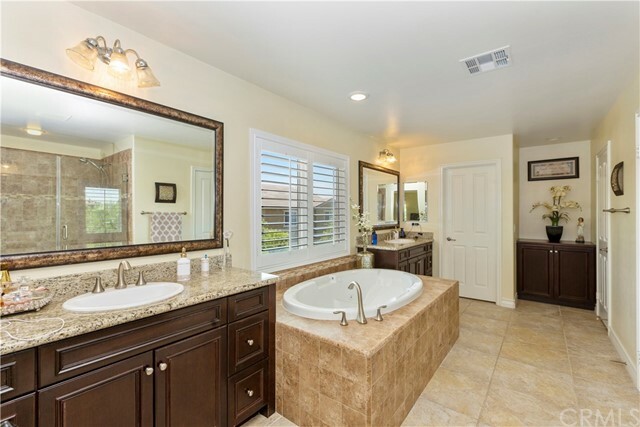 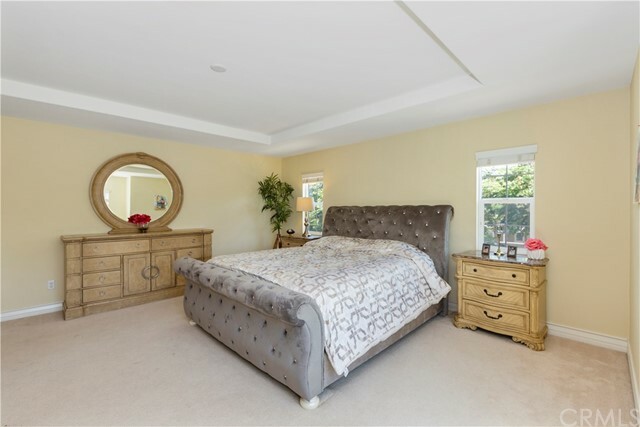 The beautiful master bedroom offers a private master bathroom which features a separate tub and shower with tile back splash, dual separate sink vanity, and a large walk-in closet. 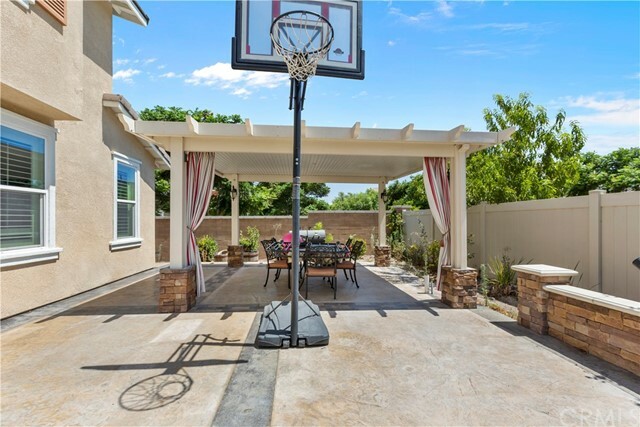 Cozy backyard is great for entertaining guests with a concrete patio. 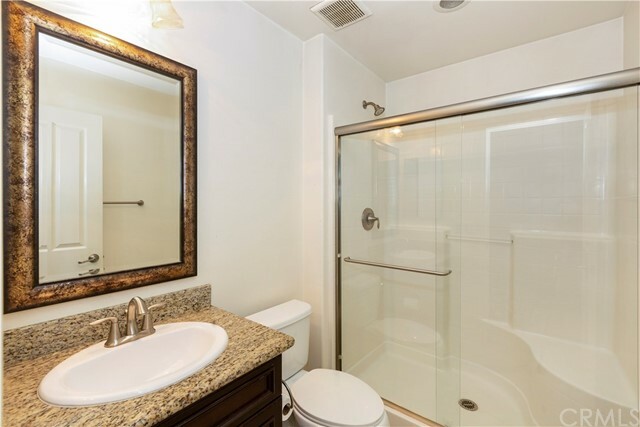 Conveniently close to parks, school, and shopping.